The Delhi chief electoral officer's statement came after counting for DUSU polls was suspended midway on Thursday due to "faulty EVMs and the students' uproar over it". 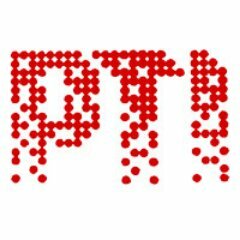 New Delhi: The office of the chief electoral officer in Delhi on Thursday clarified that the EVMs used in Delhi University Students Union (DUSU) election have not been issued by the election commission and it seems to have been procured privately. The statement came after the counting for DUSU polls was suspended midway on Thursday due to “faulty EVMs and the students’ uproar over it”. The counting was initially stopped for an hour when there were allegations of faulty EVMs. However, following objections by students, the election officials decided to suspend the counting, which was later resumed. “With reference to captions being shown in some news channels regarding use of EVMs in the elections of DUSU, I am directed to inform that the EVMs in question are not of election commission as no such EVMs have been allotted/issued to DU by this office. 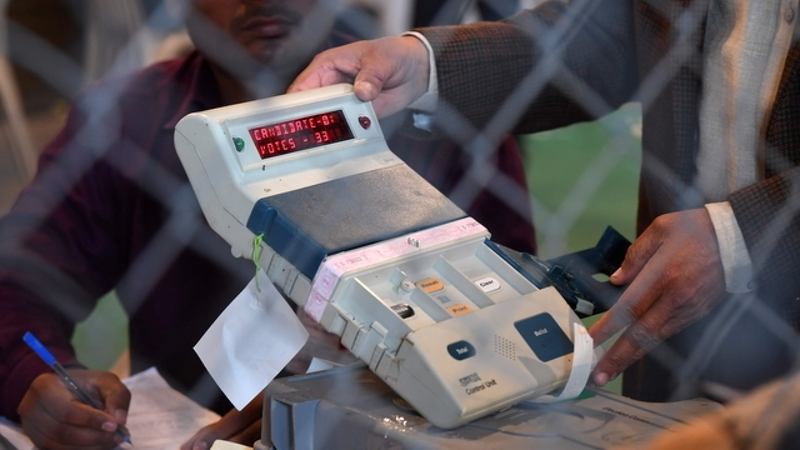 “It was also confirmed from the state election commission that no such machines have been given by them too,” a statement issued by the office of the chief electoral officer in Delhi said. “It seems that the DU has procured these machines privately. A detailed report in this regard will be sent subsequently as all the officials of DU are not available and busy in their election process at present,” it said. Earlier in the day, an election official for DUSU polls had said that after elaborate discussions it was decided that the counting will be resumed on Thursday as all candidates have reached an agreement on this.